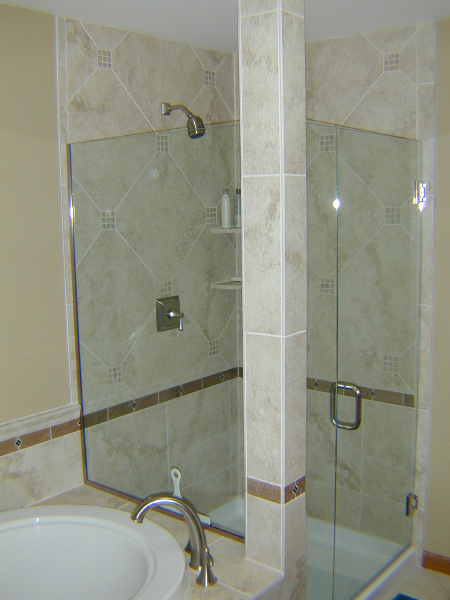 Bathroom Remodeling in Lake Bluff, MI | Country Living Construction Group, Inc. 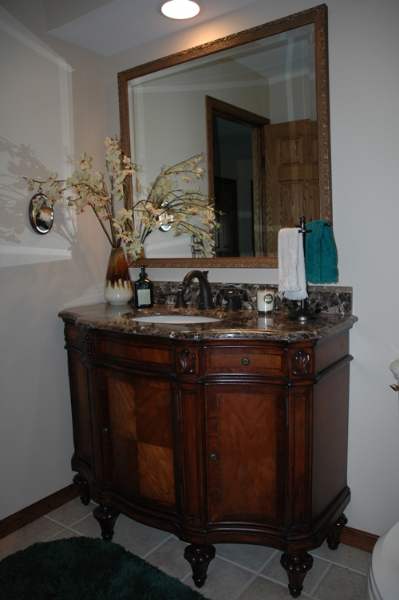 Whether you are looking to simply replace your vanity or want a top to bottom bathroom remodel, Country Living Construction is here and ready to help. 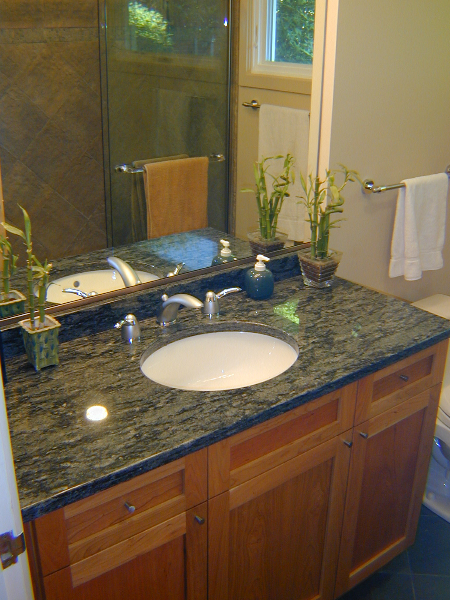 For almost four decades, we have provided high-end remodeling and home improvement services in Lake Bluff, IL and surrounding communities. 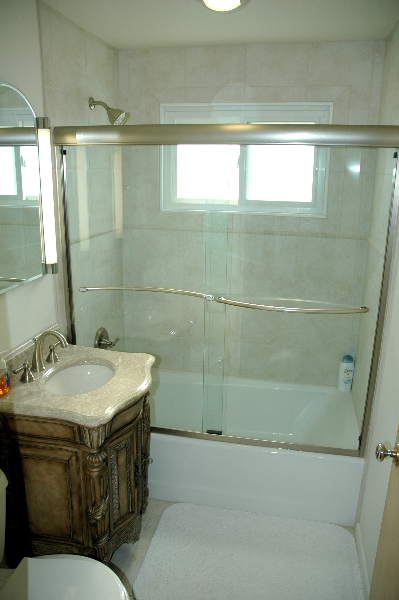 Bathrooms are one of the most high traffic rooms in a home, and we can help you design and build a room that is functional and visually appealing. 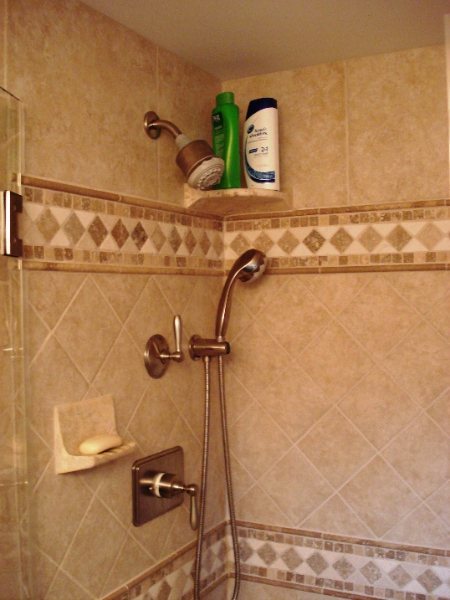 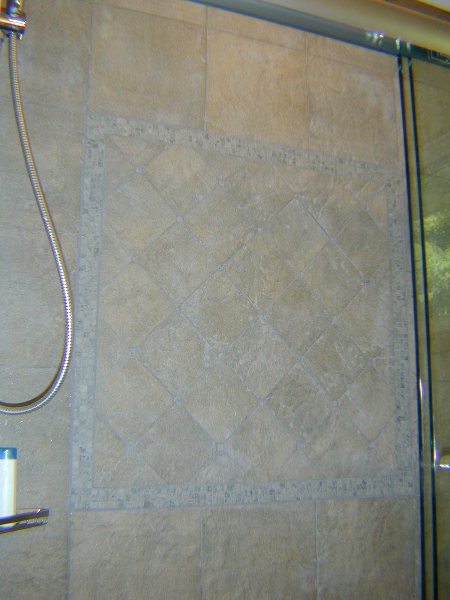 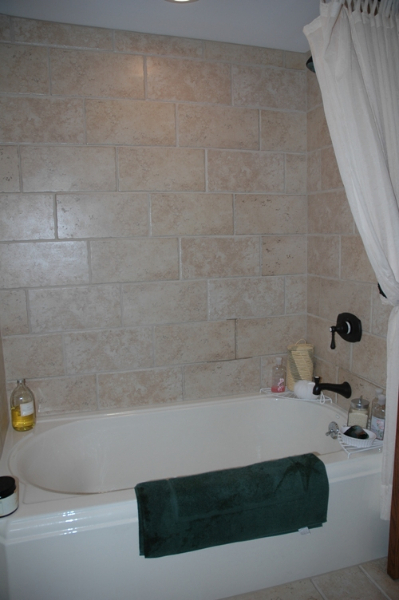 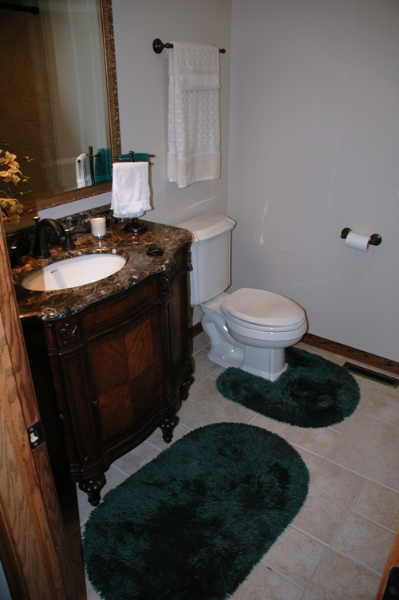 To see samples of past bathroom remodeling projects, please check out the photo gallery below. 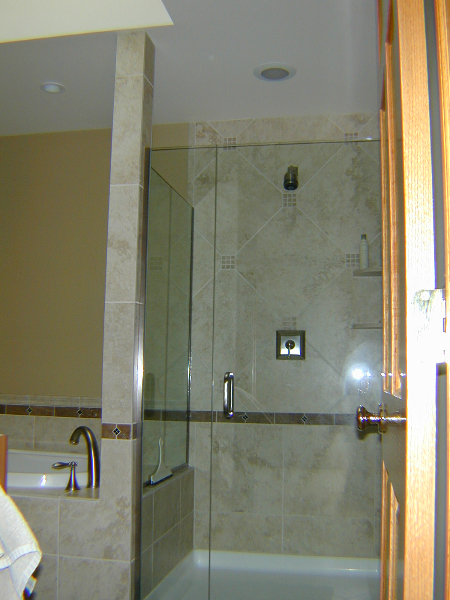 For more information about Country Living Construction Group, our remodeling services or to schedule a design consultation, please contact us at 847-244-8080. 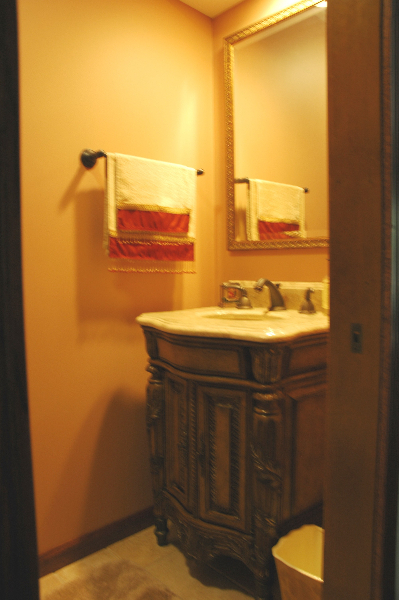 We look forward to helping you transform your home.